I’m all about development and underground music so this next artist should not be a surprise. Chace Ahdream, Toronto’s newest artist has just released two new freestyles. He’s apart of the BCS family so I’m pretty sure his upcoming mixtape, Clouds At The Soles Of My Sneaks will be a hit. Get familiar because he’s gonna bring that fire! Don’t forget to leave a comment and tell me what you think! This entry was posted in HIP HOP and tagged BCS, chace ahdream, drake, entertainment, freestyles, french montana, hip hop, I'm on one, music, rick ross, stay scheming, The Main Event, underground music, video. 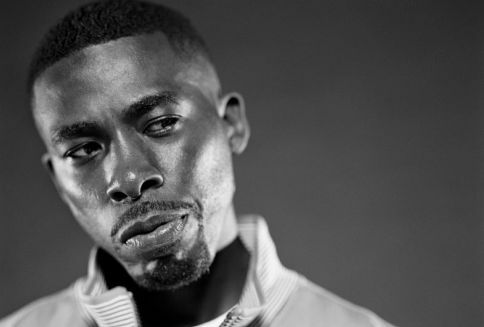 Last week Friday, GZA was live in Toronto. I was offered the opportunity to attend the show but I made the reluctant decision to stay home and catch up on some work. According to attendees, the crowd was hype and the show had a positive energy. My girl who writes for Bad-Perm, had the privilege to attend and write the review. Check out her review right here. This entry was posted in HIP HOP and tagged GZA, hip hop, music, toronto, wutang.